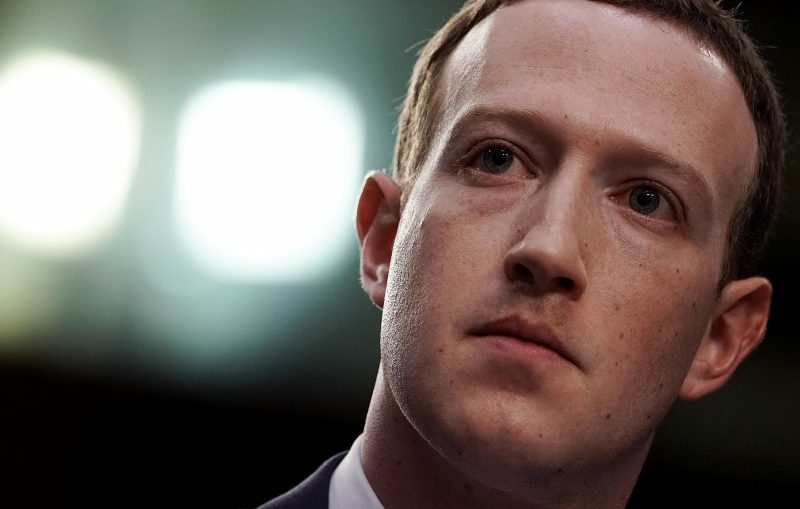 On today’s show we’ll examine the many ways in which Facebook continues to violate user privacy despite everything that founder Mark Zuckerberg says to the contrary. Our guest will be Mara Einstein. Then, we’ll take a look at the ways in which modern capitalism has subtly changed our perceptions of work and labor rights using buzzwords like “sharing economy,” and “innovation.” John Patrick Leary has written a book about it called Keywords: The New Language of Capitalism.